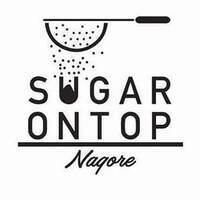 Sugar On Top (SOT) brings sugar-filled dreams to life with an extensive dessert menu for sweet-toothed patrons. 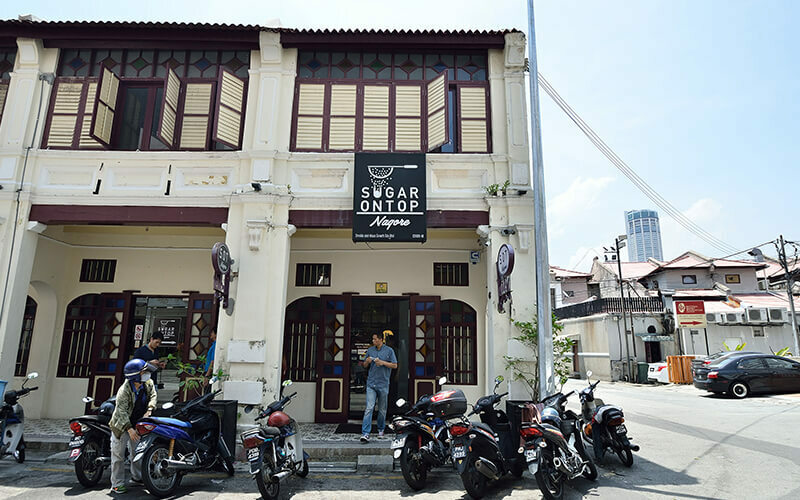 From crunchy churros to fluffy berry lava cakes topped with scoops of ice cream and locally-inspired Nutella pisang goreng waffles, patrons are spoilt for saccharine choice. Palates veering towards savoury flavours are also offered a spread of scrumptious entrees, burgers, pastas, and brunch favourites to soothe hunger pangs.